Australia’s leading ‘Big 4’ banks – National Australia Bank (NAB), Commonwealth Bank (CBA), Westpac and ANZ – have been accused of supporting land grabbing, child labour, forced evictions, inadequate compensation, food shortages and illegal logging, according to an Oxfam report released in April. 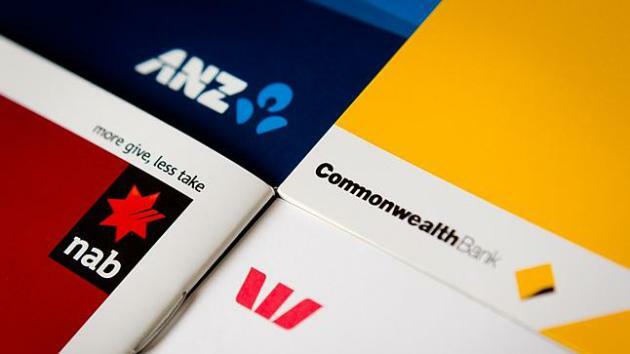 The report, entitled ‘Banking on Shaky Ground’, identifies a number of cases in which Australia’s biggest banks have been directly or indirectly supporting companies suspected of such activity – causing a major stir amongst members of financial and human rights sectors around the country. The multi-thousand word report identifies four cases in Cambodia, Papua New Guinea, Indonesia and Brazil where banks have been accused of investing in questionable companies; focusing primarily on ethical standards of the banks and how investments into these regions are hypocritical in relation to their own practice methods.